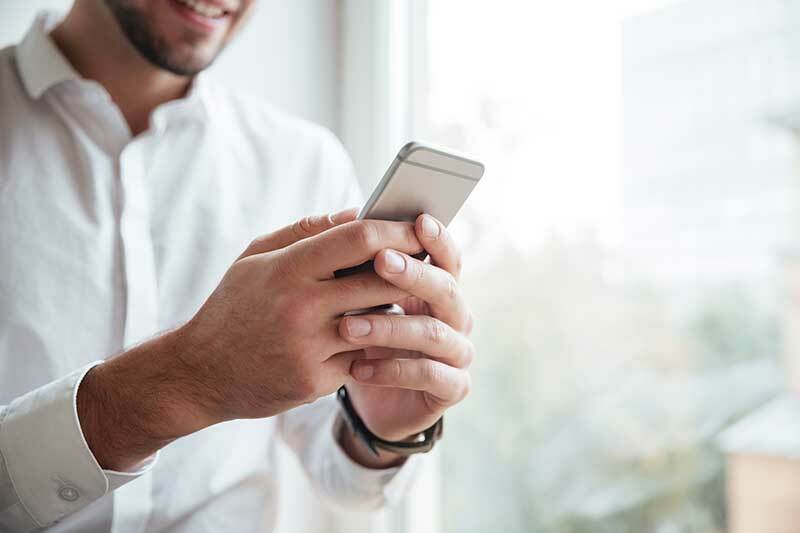 We will be in touch as soon as possible to arrange a demo of our Quick Quote App! Web Portals help your business to communicate and collaborate more effectively, streamlining a range of everyday tasks. 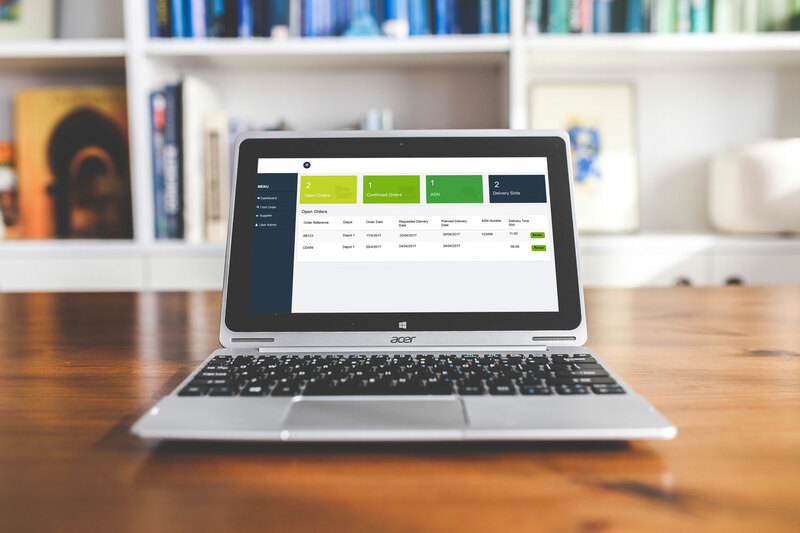 Our mobile solution enables you to streamline the processes and procedures involved with managing your field workers. 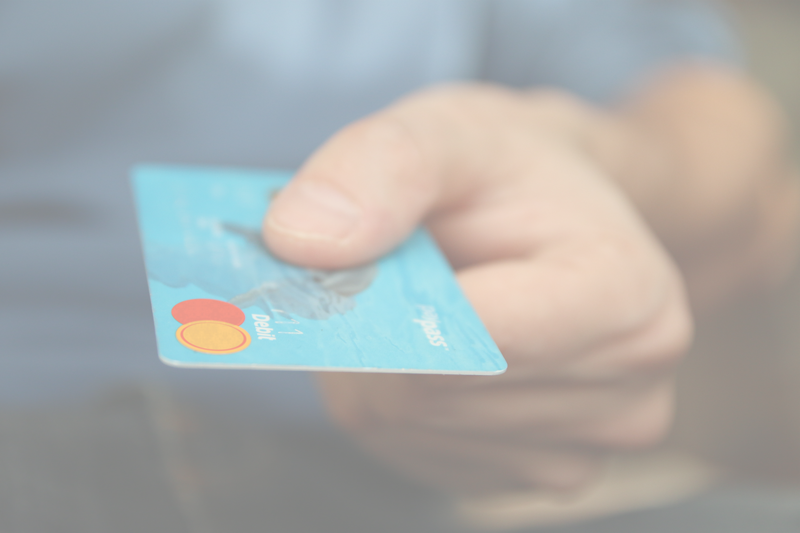 Our digital wallet solution offers a method for businesses, like yours, to cater for the growing demand for cashless payments. 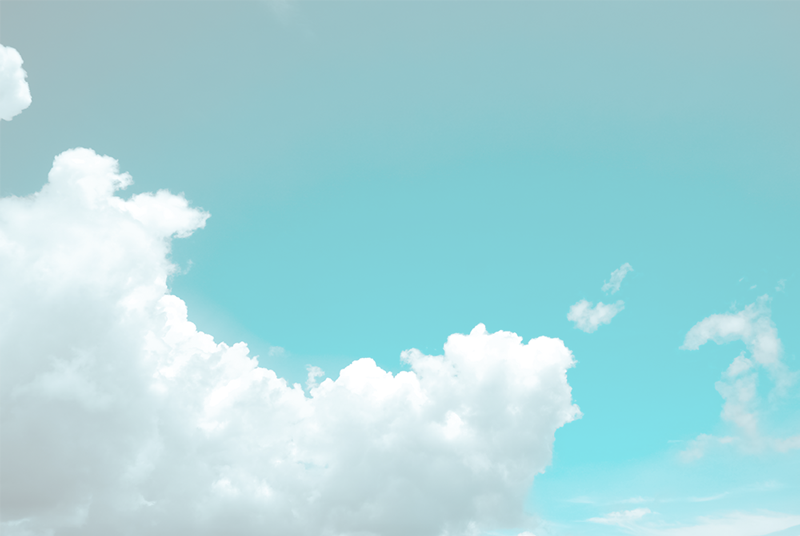 Every business is unique.That’s why we use the Cloud solutions, as they can be tailored to meet the needs of your company. 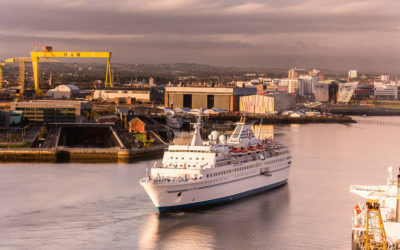 A record-breaking 151 cruise ships will dock in Belfast this year. Taking this trend into consideration our BI Developer Jake, used the cruise ship schedule to develop an interactive BI dashboard. 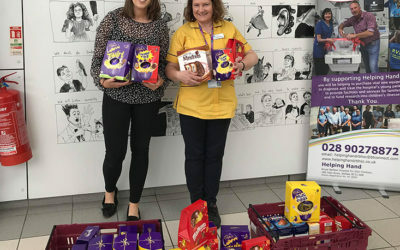 We are delighted due to the generosity of our team to be able to donate Easter eggs to Helping Hand. Helping Hand is the charity to the Royal Belfast Hospital for Sick Children. 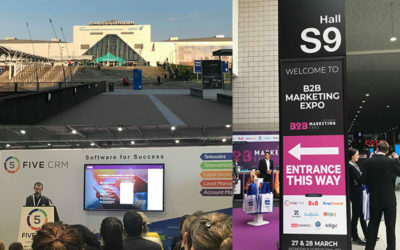 Last week I headed over to London to attend the B2B Marketing Expo. Check out a few of my favourite talks and highlights from the event.